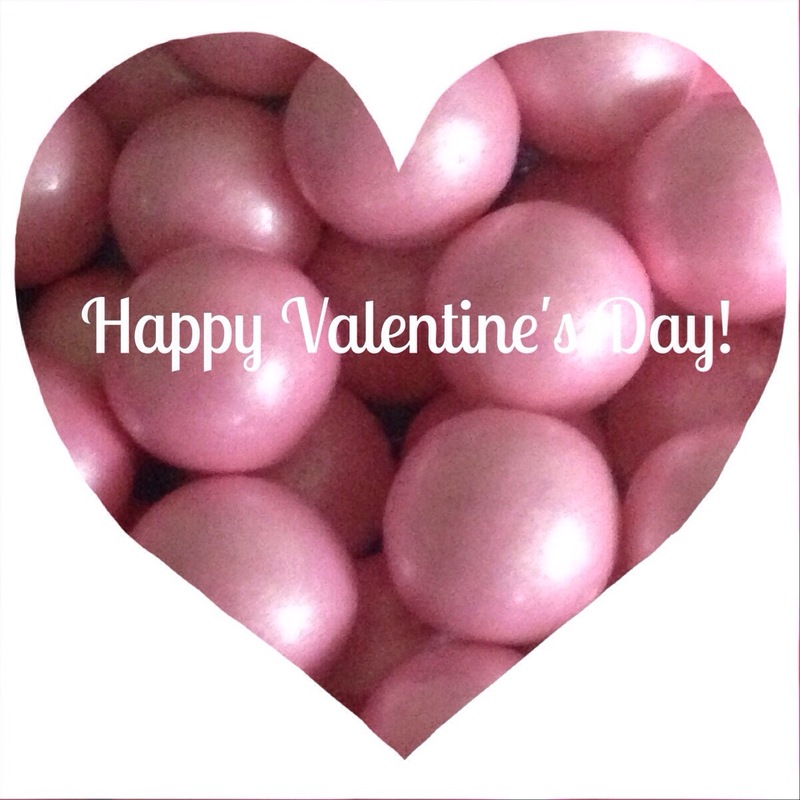 A very happy Valentine’s Day to you and yours! Today is one of those days that my husband and I have never really celebrated. We always refer to each other as “my Valentine”, and sometimes we will make an extra special dinner, or maybe a delicious dessert, but we are not the weekend get-away couple, not the dozen roses couple, and certainly not the crowded restaurant couple. For those that embrace it and go all out, fantastic! There is no better reason to spend some extra money or to really put yourself out there, than for the one you love. But, if you’re a little more like us and keep it low key, know that it makes your love story no less special. Some of the greatest moments in life are the simplest, right? My Valentine is the greatest in the whole wide world and to quote my wedding vows, he “makes me happy when skies are grey.” What more does a girl need? Enjoy your day, whether you care about Valentine’s Day or not. Today is Friday after all, and you know what that means…FRIDAY FLOWERS! Go out and pick up some flowers to brighten your home and spirits. And while you’re there, grab some chocolate and champagne…because, why not? I love your writing skills! You tell it like it is! !